This is my (growing) take on a #clmooc activity from the make bank, you can find out more about the idea if you would like to investigate further. I have a few of these from my #mscde course but my favourite is the one during which I put ‘open on trial’ through the lens of my own experiences. I incorporated many of the #opened folk into my jury to bring in an element of fun. I literally managed to write this in only a couple of weeks under very difficult personal circumstances, so the fact that I was able to enjoy sending it out into the world and have conversations and further reflections was all an added bonus. Ironically, it wasn’t my best from the academic perspective, which is an interesting outcome for me. 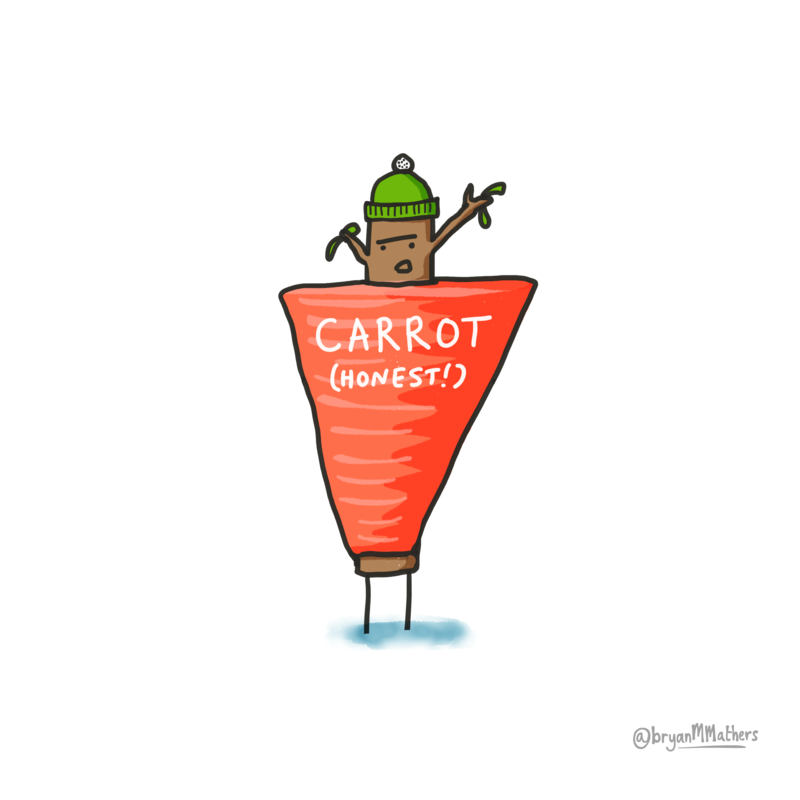 This one links up with the non-disposable assignment above! I would love to attend the Digital Pedagogy Lab, but the nearest I have managed this is making a miniature appearance in the DPL Keynote: Maha Bali & Chris Gilliard in 2017. It was only Twitter me, and I pop up on screen at 51:05 but I would recommend watching the whole talk. 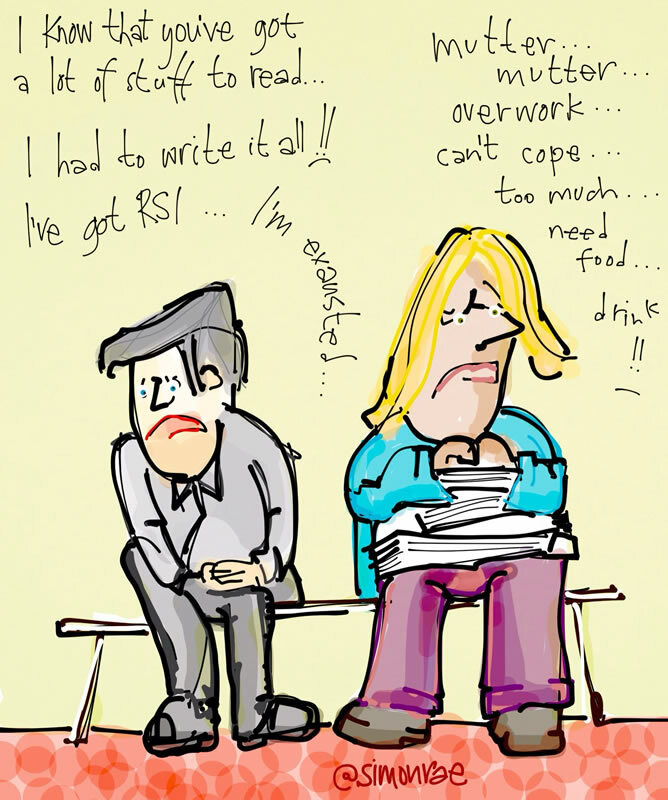 #LTHEchat 69: Student induction or information overload? 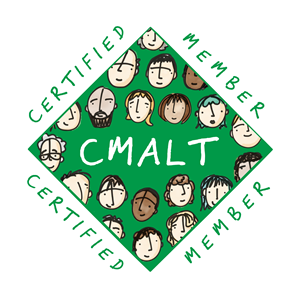 One of the very top things about facilitating a #LTHEchat was getting one of Simon Rae‘s fabulous drawings for it. Also tops is getting a facilitator badge. I personally changed my induction activities based on all the contributions to this chat. Read all the chat here and the link to the Storify. My second entry is another fabulous drawing, this time by Bryan Mathers, which I proposed after a Jisc workshop at Ulster University – it sums up much of what I do as an education technologist every day. 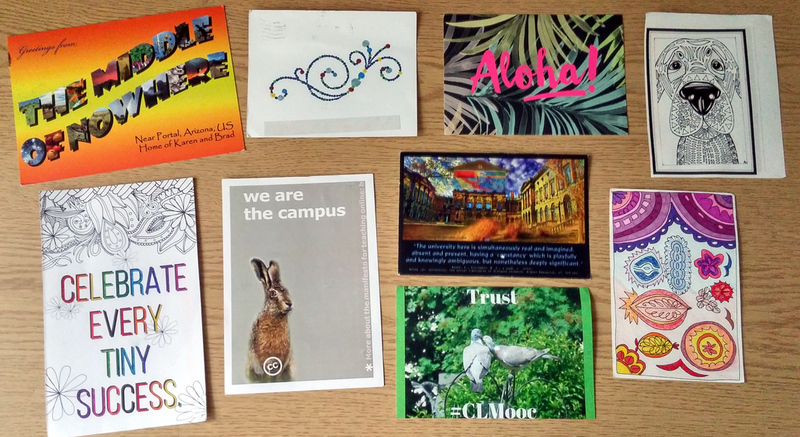 I got into postcard sending via my MSc in Digital Education at the University of Edinburgh and then joined the #clmooc project in the summer of 2017 – they have cheered up the empty noticeboard on my office wall no end. Bonuses include, very strange looks when they arrive at the School office and colouring in opportunities.